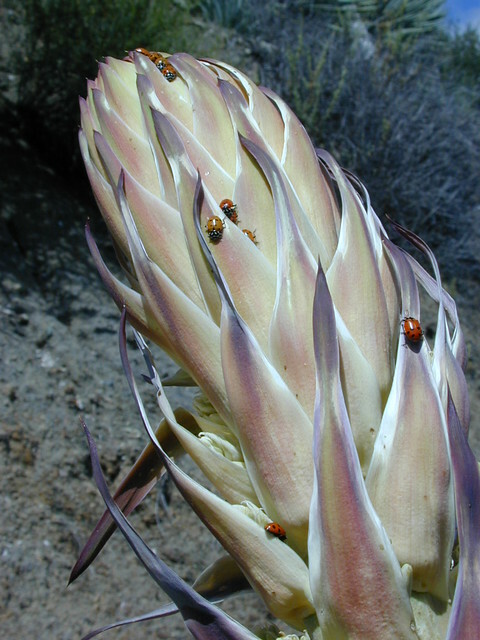 An early Spring can bring Deserts as well as mountain foothills to full bloom anywhere from FEB-MAY. By summer, JUNE- AUG expect to see the mid elevations bursting with color. After the big snows melt at higher elevations, JULY-SEPT meadows are the place to be! 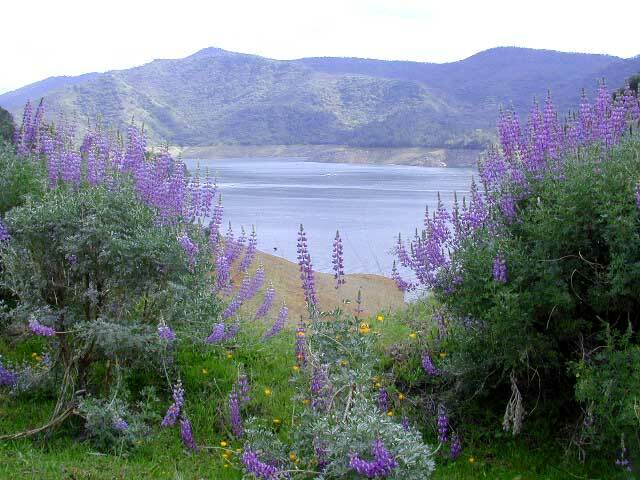 All wildflowers are protected by California law with a $500 fine for violation. 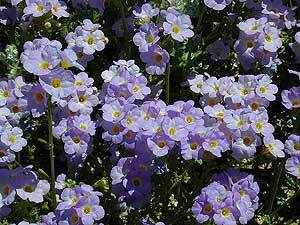 For every one wildflower picked, one hundred less will bloom next year. What Time of Year When is the bloom? Begin hiking southwest up along a small tributary stream that flows north & west into Agua Caliente Creek. Follow an old Jeep trail up, gaining more than 500 feet in just over a mile. Turn left (west) on this road and climb another 1.6 miles along the ridgeline to the tower. Meadows dotted in late spring with wildflowers. Go a bit higher on the ridge by following a faint trail through thick brush and around boulders to the true summit. A flat concrete platform caps the summit block. 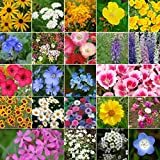 California Native Mixed Wildflowers - 13 Varieties of California Natives .5 Oz.